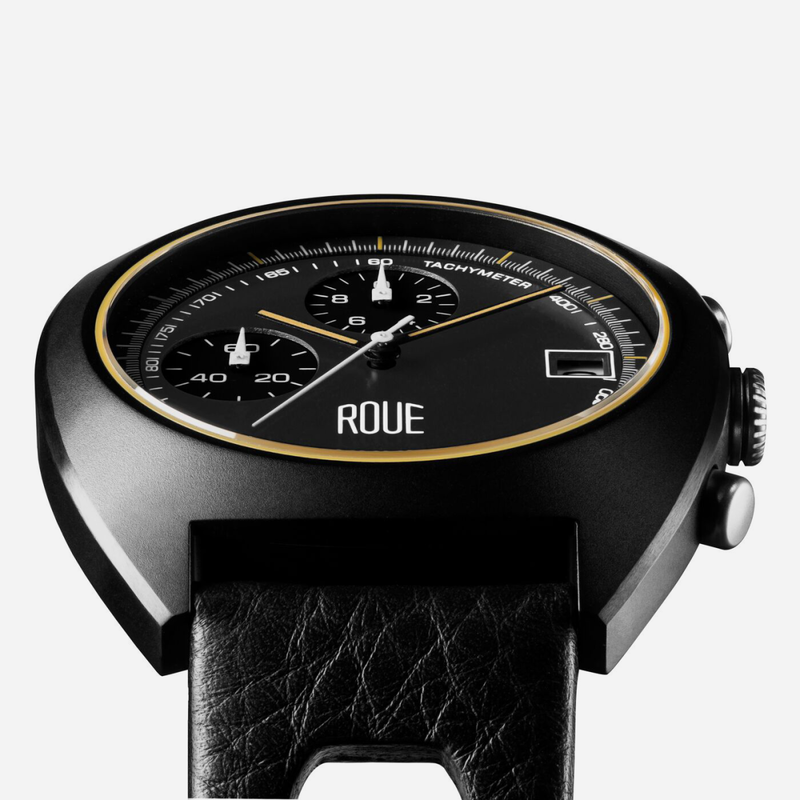 Roue is a watch upstart pumping out some of the most impressive afforadble timepieces in the game. 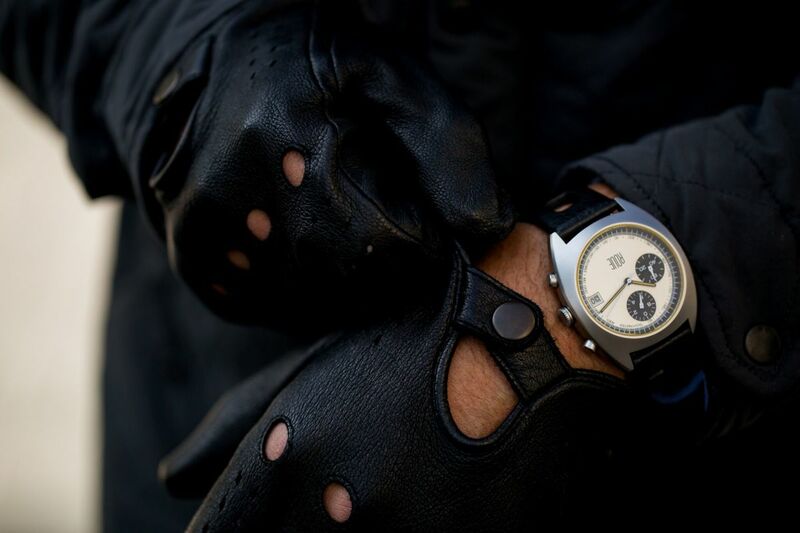 "Premium quality and refined style shouldn’t be exclusive to the rich," says founder Alex Iervolino. 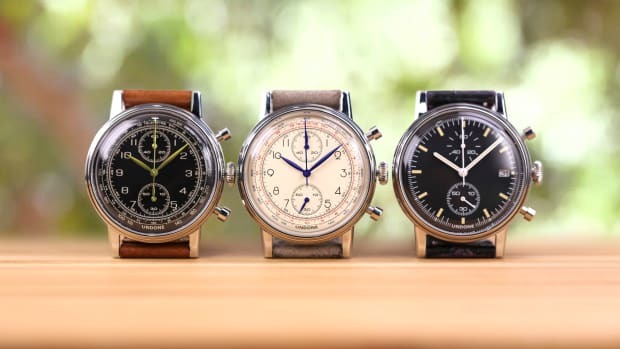 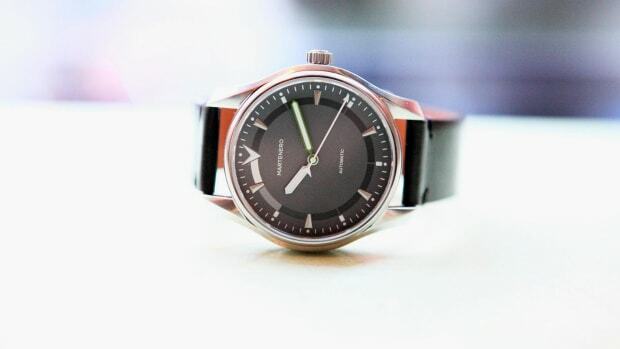 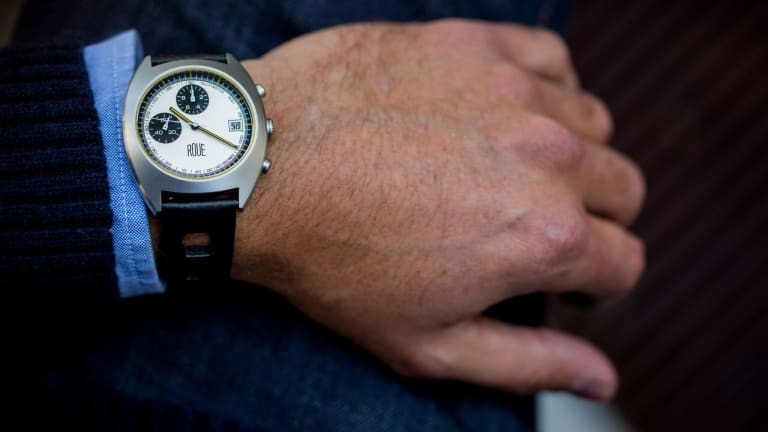 Their first collection features four different watch styles that take a few design cues from the likes of classic cars and vintage Braun radios. 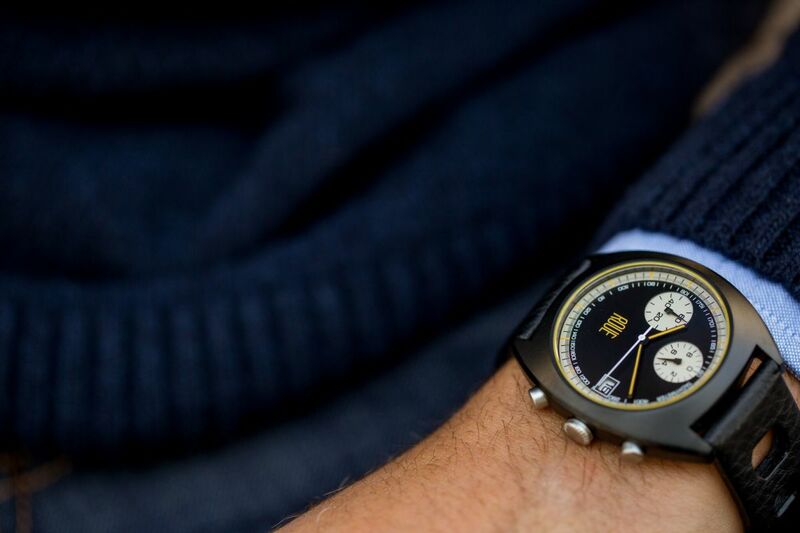 They're powered by a reliable and low-maintenance Japanese quartz movement and are loaded with smart details like stainless steel cases with black PVD finishes and scratch-resistant sapphire glass crystals. 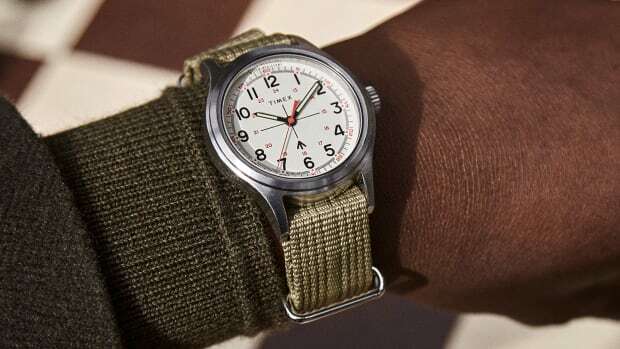 Each also ships with two strap options, both with quick-change spring bars.